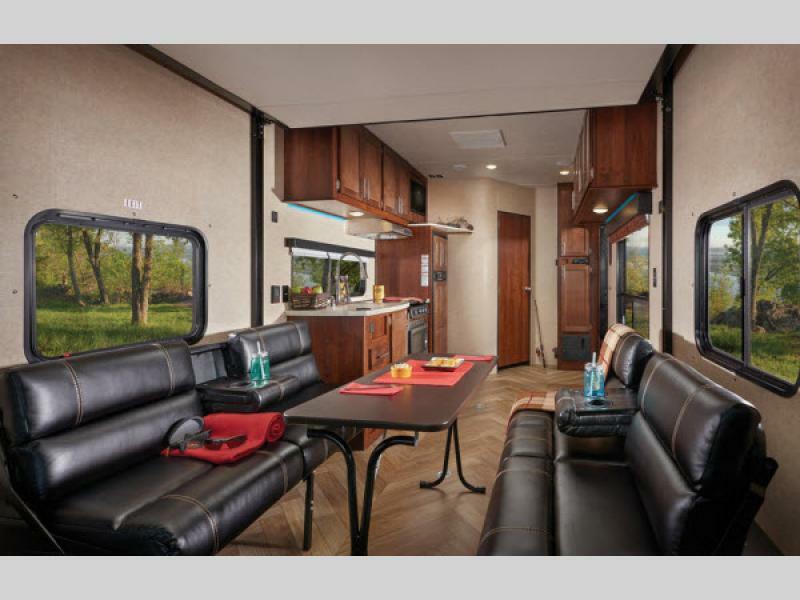 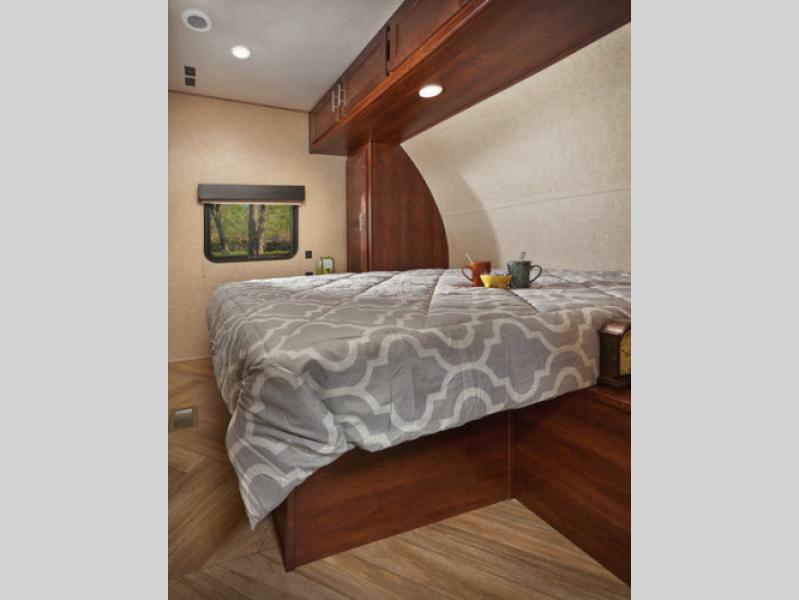 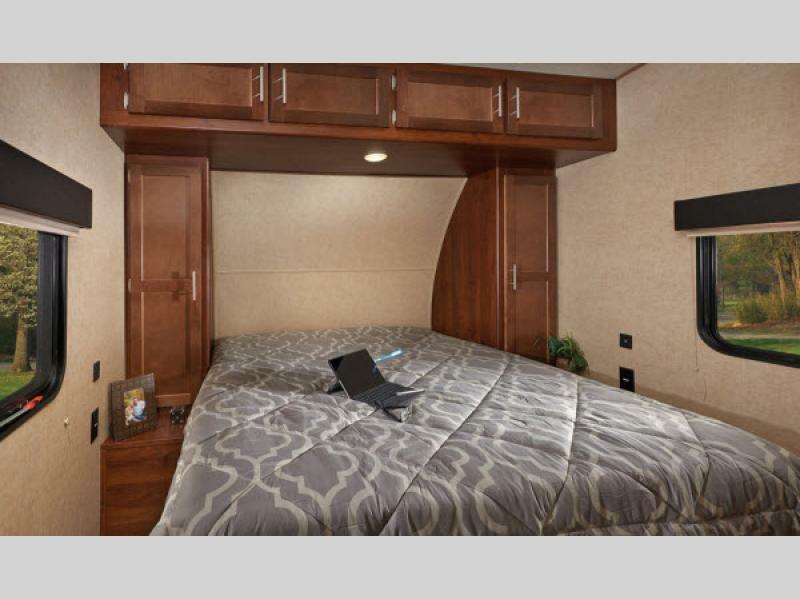 The Vengeance Super Sport toy hauler fifth wheels and toy hauler travel trailer sby Forest River is a new breed with features such as internal and exterior accent LED lighting, a LED lighted awning, and 8'6" wide body, plus much more! 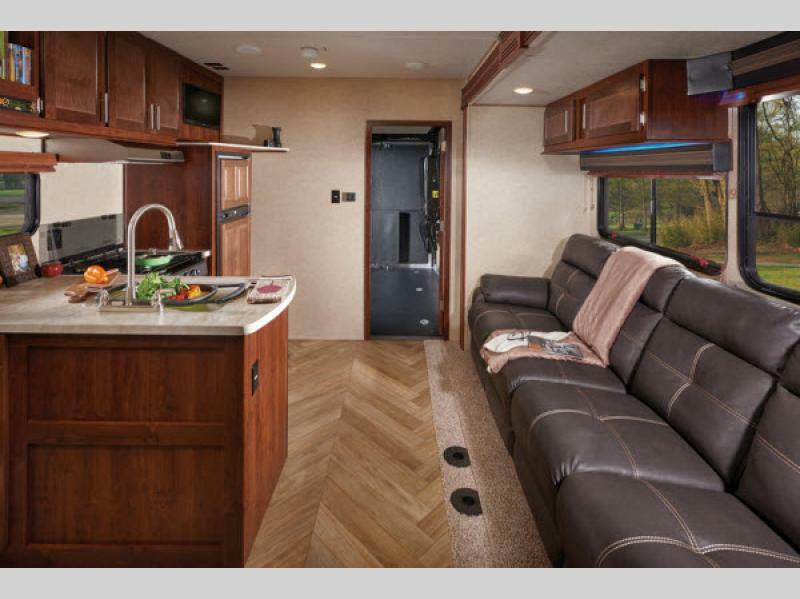 Each model offers a nice size cargo area which allows for easy loading and unloading of your off-road toys, and a 8 foot or 7 foot rear ramp door. 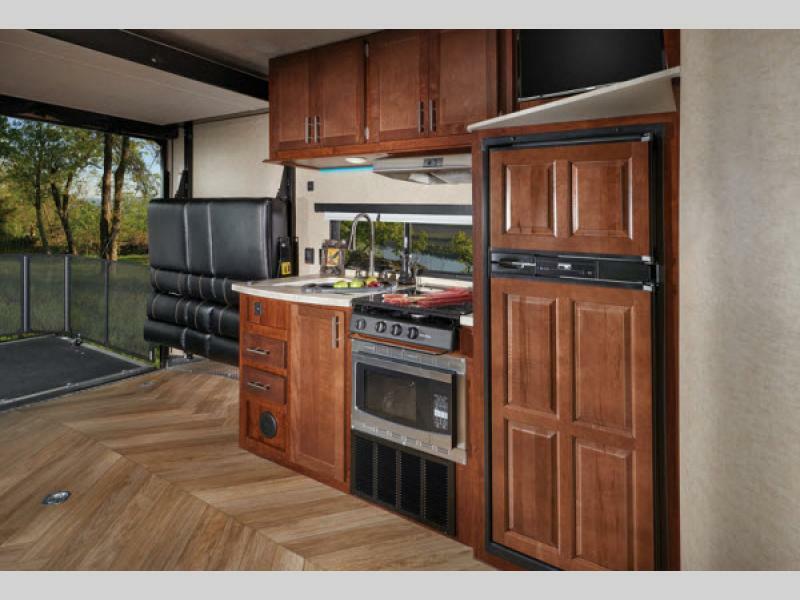 Plus you will find all of the basic amenities in the kitchen so you can easily fix quick meals and snacks for your hungry campers. 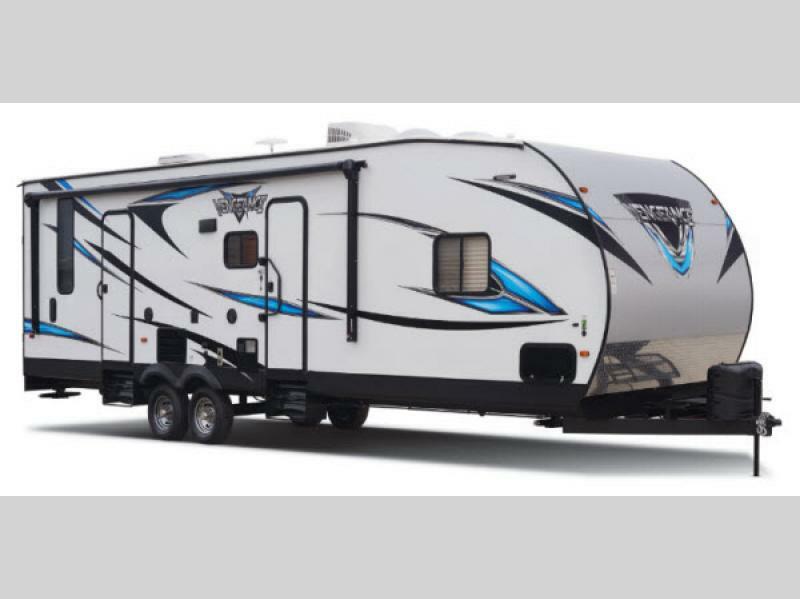 The Vengeance Super Sport toy haulers by Forest River is just what you have been looking for in an adventure RV. 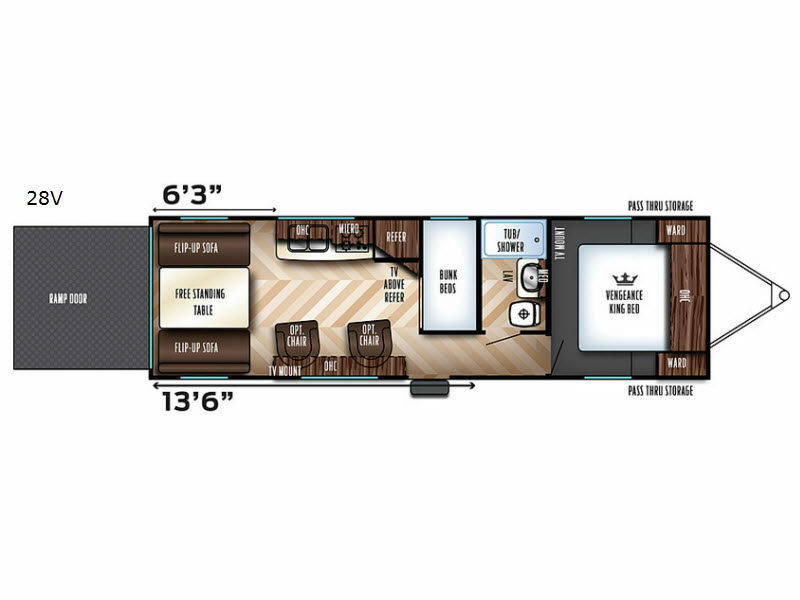 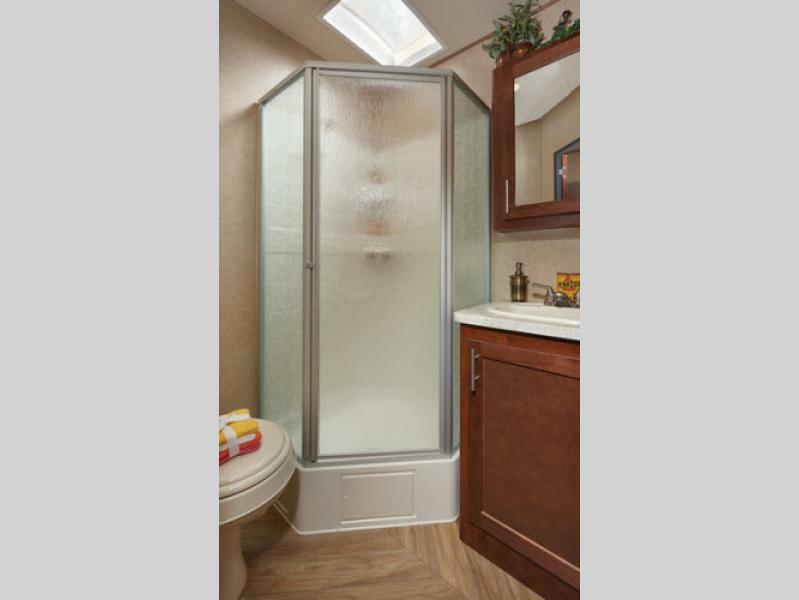 Come choose either a toy hauler fifth wheel, or toy hauler travel trailer that fits your needs!